SEPTICFLESH are painting an apocalyptic vision and make full use of their impressive musical palette consisting of death metal and orchestral colours on their tenth full-length, ‘Codex Omega’. From their alpha EP ‘Temple of the Lost Race’ that was released one year after their founding in 1990, the Greek musicians have pushed the limits of the metal genre and continued to explore new sonic path with every following release from their debut album ‘Mystic Places of Dawn’ (1994) to the stunning ‘Sumerian Daemons’ (2003), which have in the meantime all been re-issued by Season of Mist. Yet SEPTICFLESH had clearly come into their own sound when they unleashed their celebrated comeback album after a five-year hiatus that re-charged their artistic batteries. ‘Communion’ (2008) offered a well-balanced amalgamation of metal elements that were freely drawn from the darker side of the genre including death, black, and gothic metal with epic orchestral arrangements. This symphonic excellence was based on guitarist Christos Antoniou bringing to bear the fruits of his academic studies of classical composition, which he passed with honours and distinction. With a clear musical compass to navigate, SEPTICFLESH continued to explore their sound and the compositional possibilities of this new-found metal continent. ‘The Great Mass’ (2011) and ‘Titan’ (2014) saw the Greeks evolving at fast speed and at the same time gathering adherents as well as critical praise in ever growing numbers. Extended touring on both sides of the Atlantic and performances at about every important festival further consolidated the bands burgeoning status. Although the biblical omega marks the end, SEPTICFLESH on the contrary are reaching their current peak with ‘Codex Omega’, an album that clearly witnesses the Greek visionaries having come to maturity and expert craftsmanship in every sense. 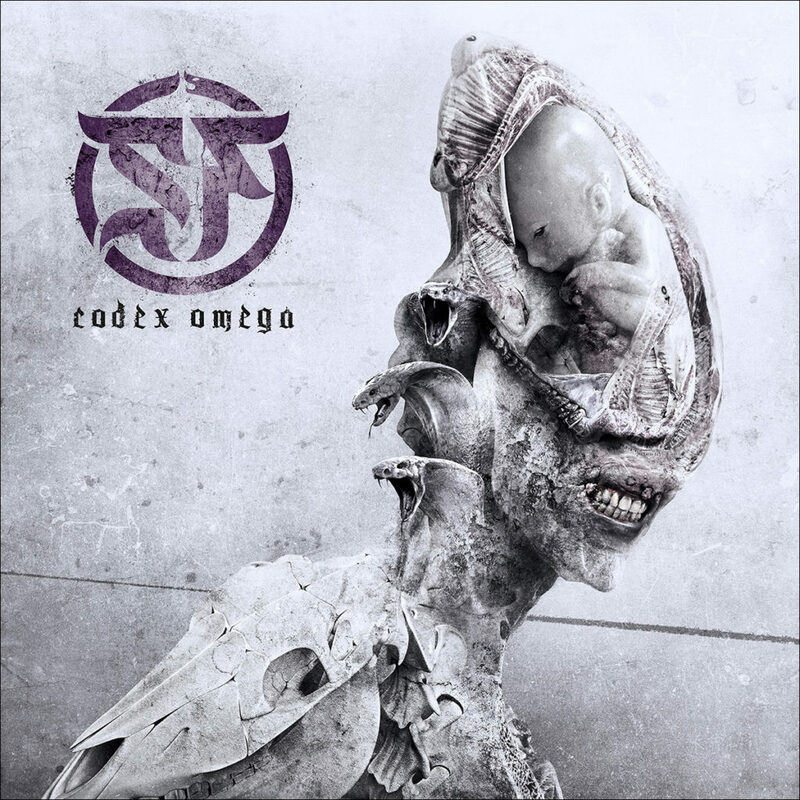 SEPTICFLESH are the undisputable masters of symphonic death metal and ‘Codex Omega’ is the perfect proof for this bold statement. Septicflesh Facebook | Seasons of Mist Facebook | Forhåndsbestill HER.